A very nice way to present a comic before the world. 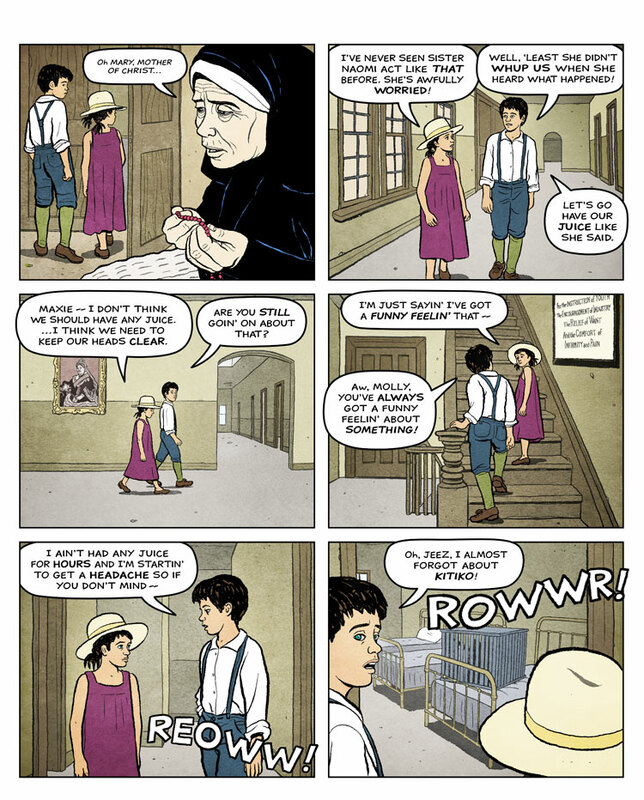 There are supplementary links leading to the subsequent panels of the comic. This makes it feel like we are reading a real comic.